Kathleen M. Martens, age 75, of Willmar, died Monday, September 24, at Rice Care Center in Willmar. Funeral services will be 1 p.m. Saturday, September 29, at Redeemer Lutheran Church in Willmar. Burial will be at Fairview Cemetery in Willmar. Visitation will be 5-7 p.m. Friday, September 28, at Peterson Brothers Funeral Home and will continue one hour prior to the service at the church on Saturday. 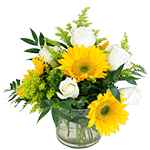 In lieu of flowers, memorials are preferred to the Alpha-1 Foundation (alpha1.org). Kathleen Mary Martens (Hjelle) was born on March 27, 1943, in Joliet, Illinois, to Bertel and Florence (Poolman) Hjelle. 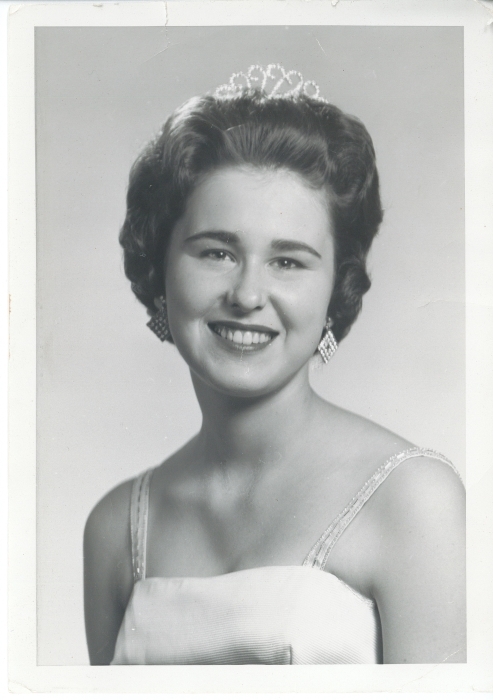 Kathleen grew up on a dairy farm in Argyle and graduated from Argyle High School in 1961. She attended North Dakota State University and the University of Minnesota where she received a bachelor's degree in home economics. On June 15, 1968, Kathleen married Dr. A. Paul Martens. They initially resided in New Ulm and later settled in Willmar in 1971. Kathleen taught in Montgomery, New Ulm and later for Adult Basic Education and the Kandiyohi County Jail in Willmar, along with substitute teaching. 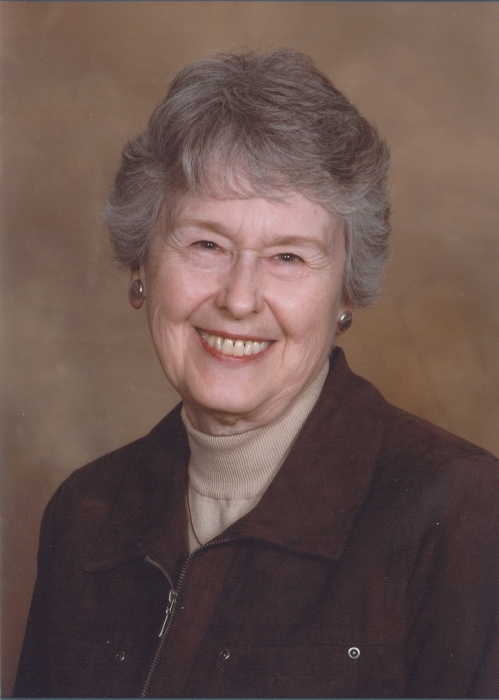 Kathleen was an active member of Redeemer Lutheran Church and an avid player in their card club. Her hobbies included gardening, sewing, crafts, and reading. She particularly enjoyed family time at their lake home in Brainerd. She is survived by her three children, Dan Martens of Willmar, Scott (and Abby) Martens of New London, and Lisa (and Shane) Akerson of Prior Lake; three grandchildren, Elizabeth Stevens, Elijah Stevens, and William Martens. Also surviving is one brother, Dennis Hjelle of Newfolden; one sister, Susan (and Kurt) Bjorgaard of Warren; and four god-children, Lori Engevik, Kristine Bents, Amy Martinson, and Ryan Houfburg, besides other relatives and friends. She was preceded in death by her parents and her husband, Dr. A. Paul Martens in 2008.